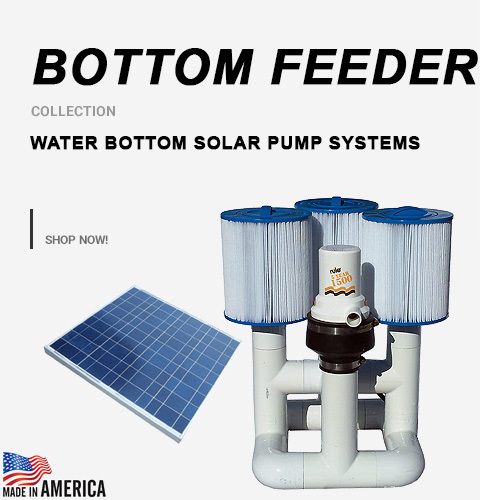 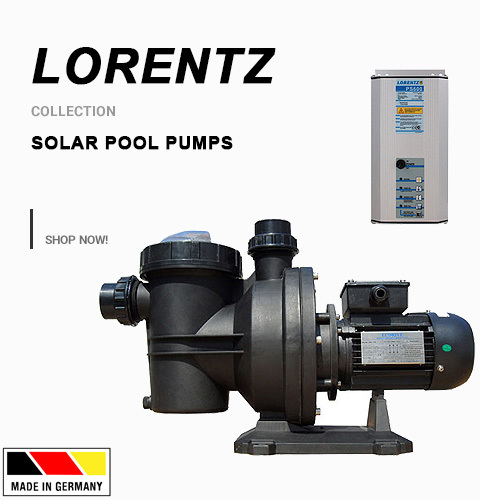 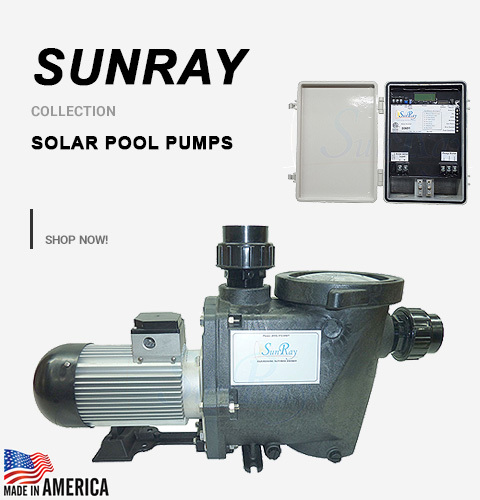 Buy Now - Water - Water Toys - Water EVA Water Floats - Savior Solar Powered Pool Products - Solar Pool Pumps, Lights and more. 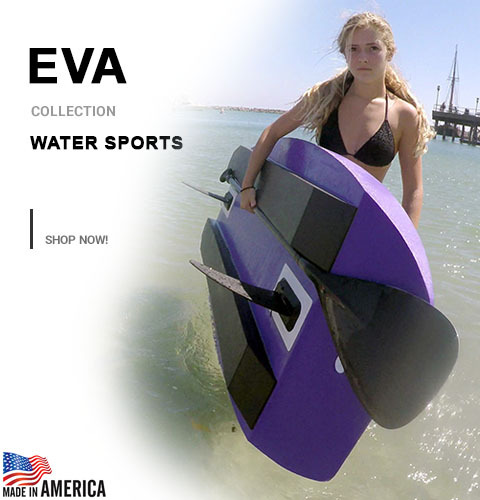 Subskate Savior Water Skateboard is the most buoyant and sink free floating Subskate Savior Water Skateboard in the World for water environments. 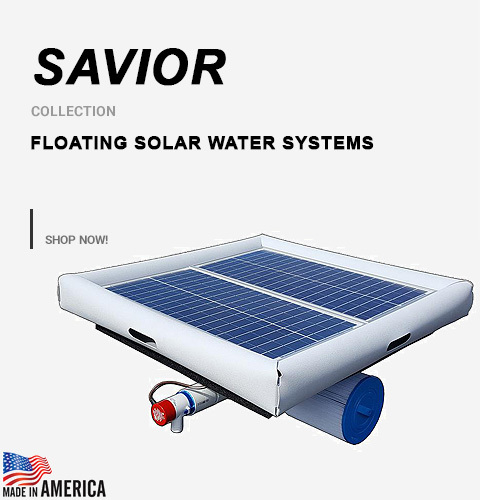 The Subskate Savior Water Skateboard is made in the USA.